Beth Maerz is Vice President of Customer Experience and Innovation for Personal Insurance at Travelers, where she leads Travelers’ efforts to identify and take advantage of emerging opportunities in the rapidly changing Personal Insurance market. 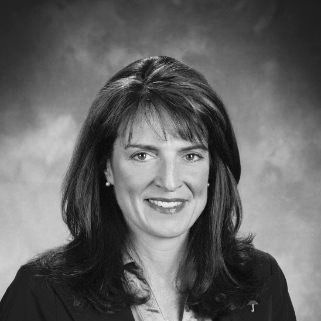 Beth joined the company in 2005 as VP of the Personal Insurance National Product team, and has held a broad range of leadership positions across Travelers, including VP of Business Intelligence and VP of Strategy and Execution. Prior to joining Travelers, Beth held leadership positions with marketing and management consulting firms. As Executive Vice President at digital marketer iXL, Beth created and led the customer engagement strategy practice. Early in her career, Beth developed the pharmaceutical marketing analytic consulting practice at Epsilon, a leading data-driven marketing services firm. Beth earned her undergraduate degree in Economics from the University of Connecticut and a Master of Business Administration and Economics from Boston University.